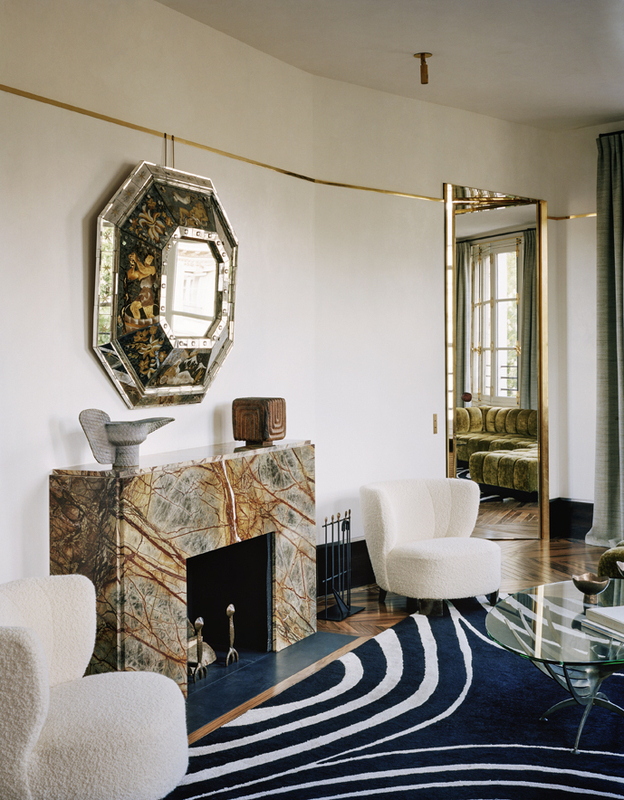 Known for their ability - through their exceedingly clever, signature use of materials, furnishings and space - to redefine ‘minimal’, Studio KO have exerted such skill, with maximal impact, on this Paris Apartment, in Place du Palais Bourbon. With few object embellishments, the design duo have relied on a symphony of textural elements to provide the apartment’s crescendo. All-in-all further testament to Studio Ko’s design evolution. At the centre of such is this underlying notion that carefully layered luxury, somewhat sparingly adorned, can pave the way for a rather opulent take on, a well-worn, minimalism.